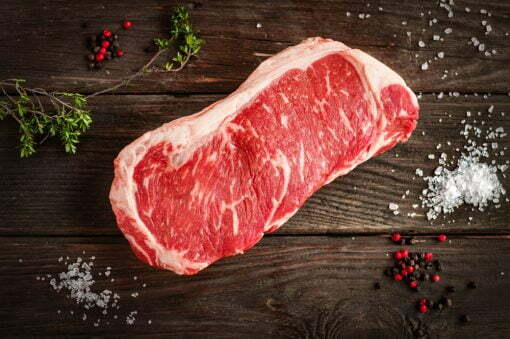 Our classic, Choice boneless New York Strip is cut from the heart of the loin. 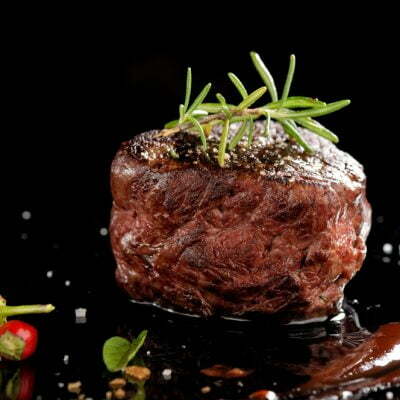 One of the most popular steaks at fine restaurants because of its robust flavor and tenderness. 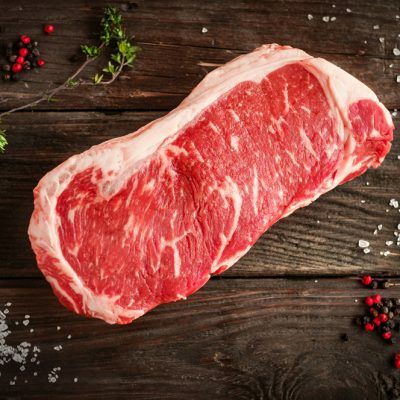 A truly hearty steak.